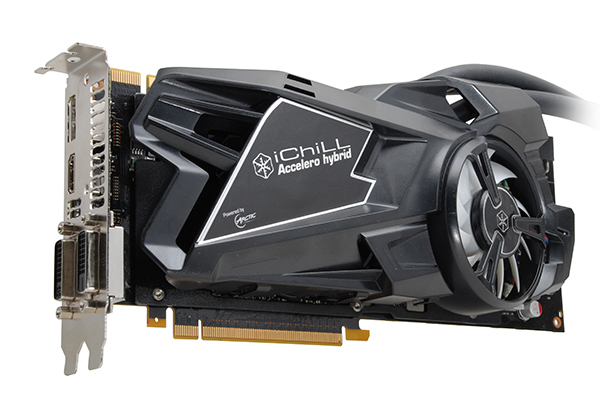 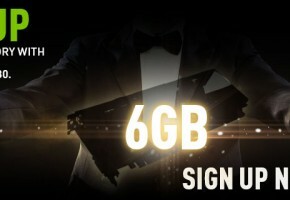 Hong Kong 3rd January, 2014 – Inno3D ® iChill GeForce ® GTX 780 Ti Black Series Accelero Hybrid is the first graphics cooler with integrated air and liquid solution in the after-market. 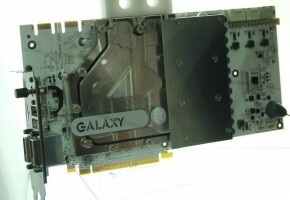 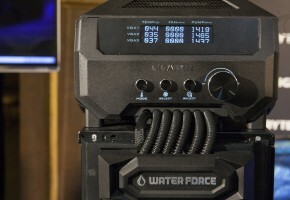 It offers an all-in-one solution with 200% cooling performance and 9 times quieter than the stock cooler. 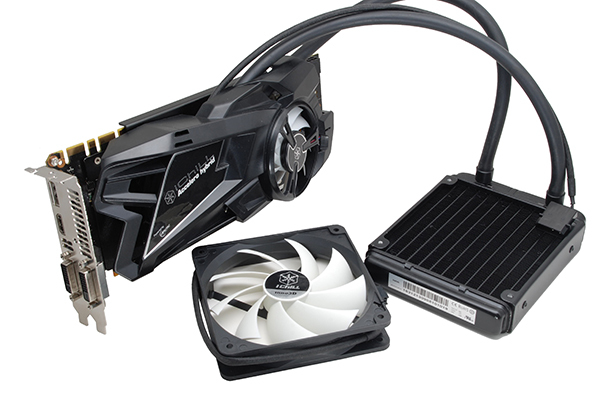 It is also the first LCS to have an integrated active fan specifically designed to cool RAM and VR. furthermore, it is simple to use, maintenance-free and excellent value for money. 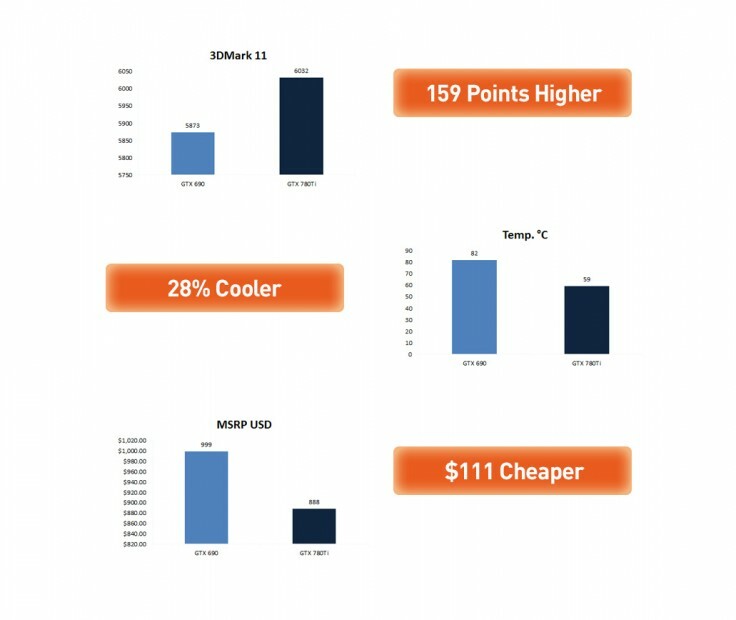 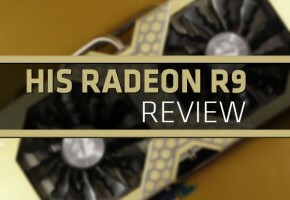 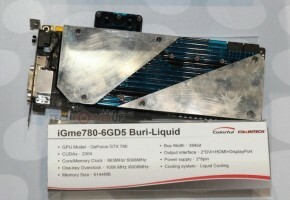 Traditionally GPU liquid cooling is expensive, complicated and adopted by only the most technical audience, the GPU however is now one of the most power hungry and hottest components you’ll find in a high-end PC and will benefit from the iChill liquid cooling system even more than CPUs.